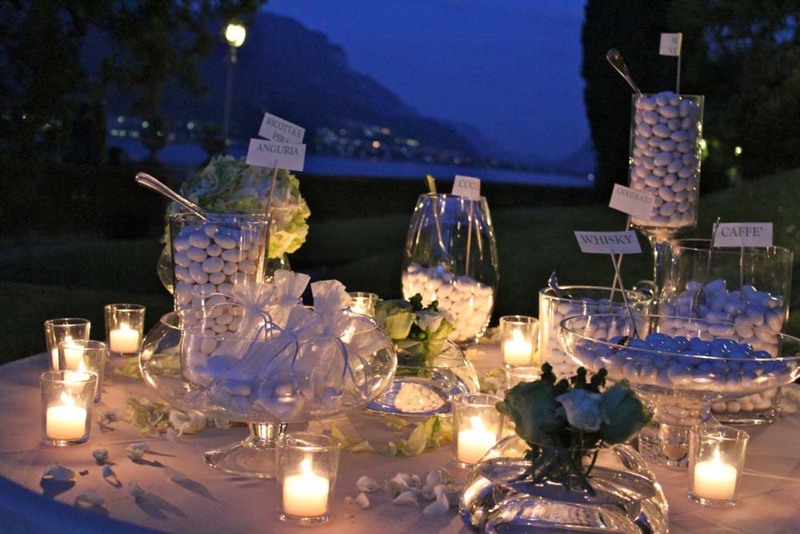 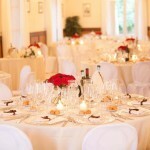 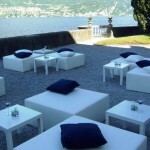 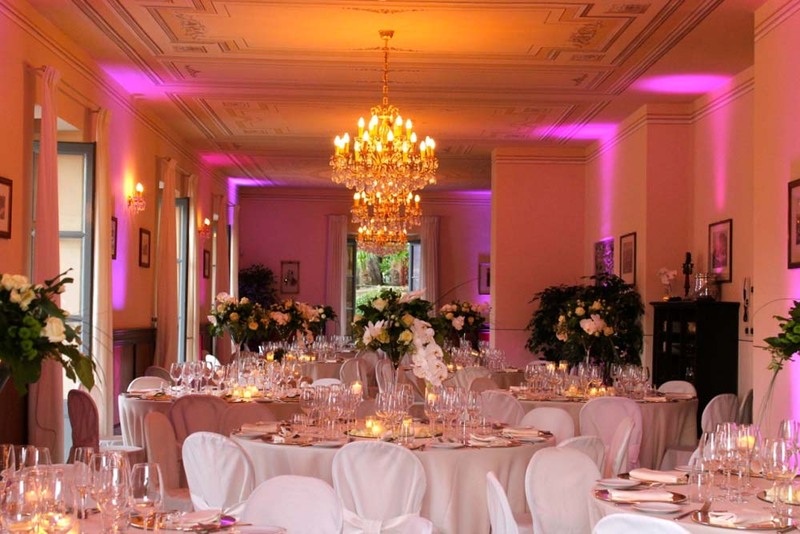 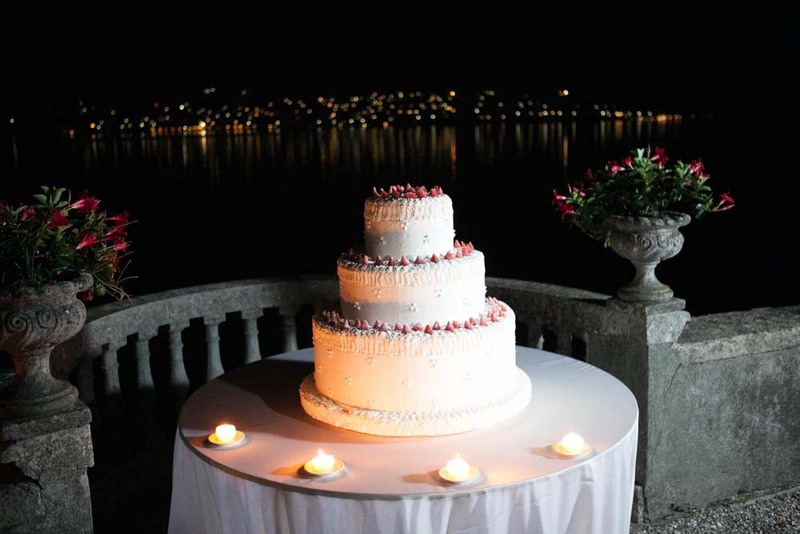 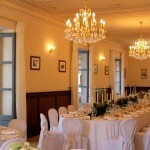 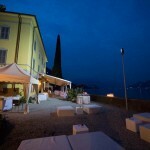 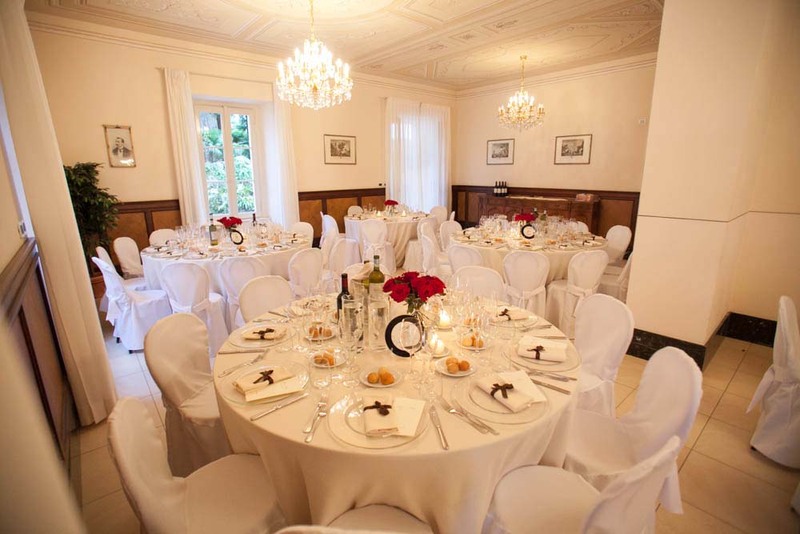 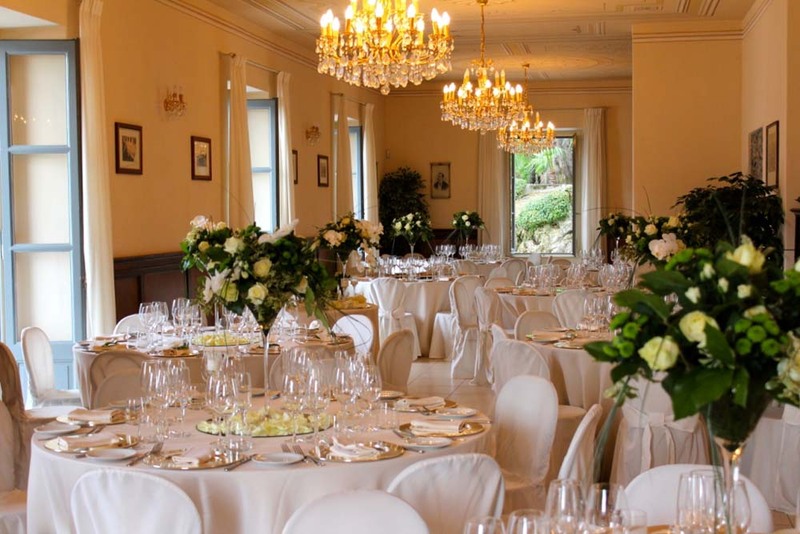 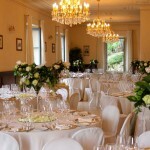 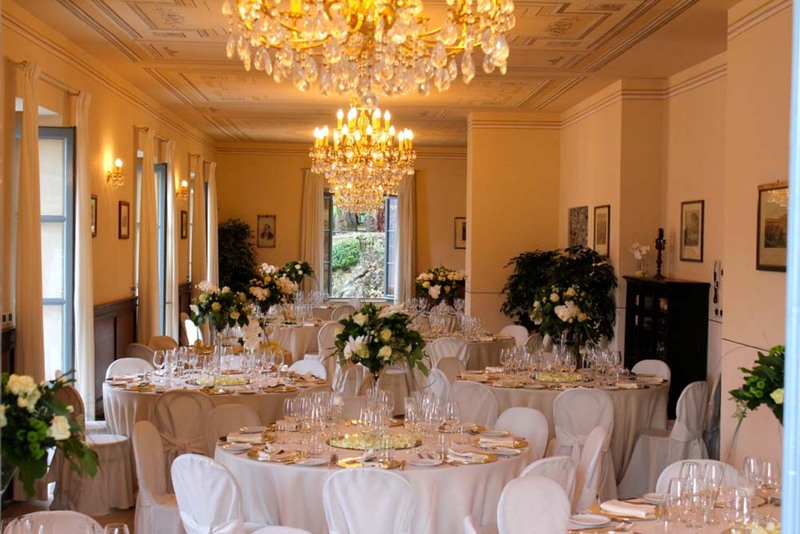 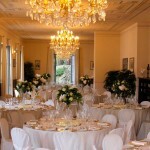 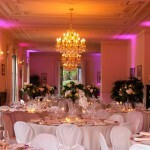 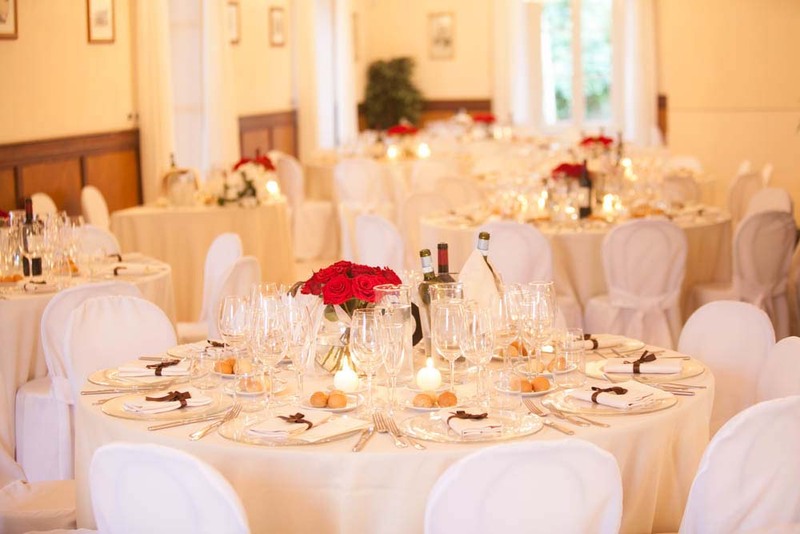 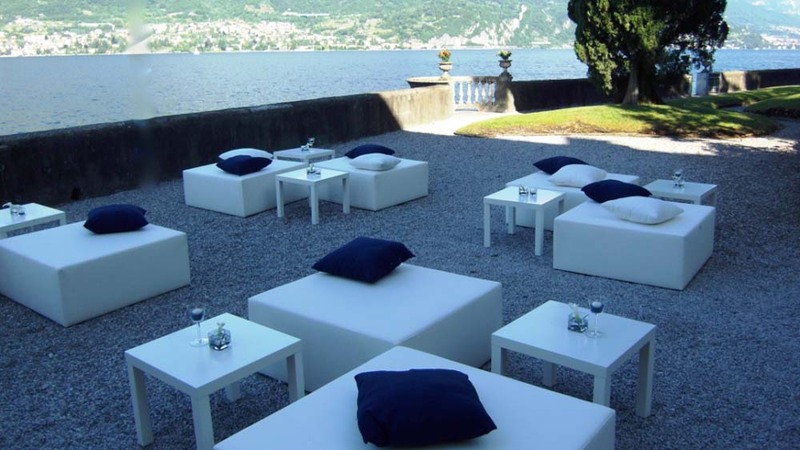 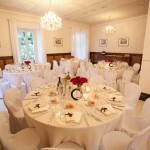 Villa La Corte del Lago is the perfect location to celebrate a memory that you will cherish forever …. 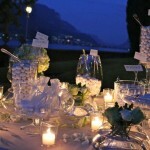 All the ingredients are there for a truly magical event … Elegant, timelessly classic, high ceilinged rooms, waiting to be filled with fun and laughter; the magical Sala da Ballo (dancing room) which overlooks the shimmering waters of the lake is the perfect place to dance until the small hours of the morning whilst the beautiful park with its romantic terraces and sculptured stone balconies is simply stunning when illuminated by flickering candlelight and special words. 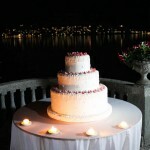 La Corte del Lago has it all! 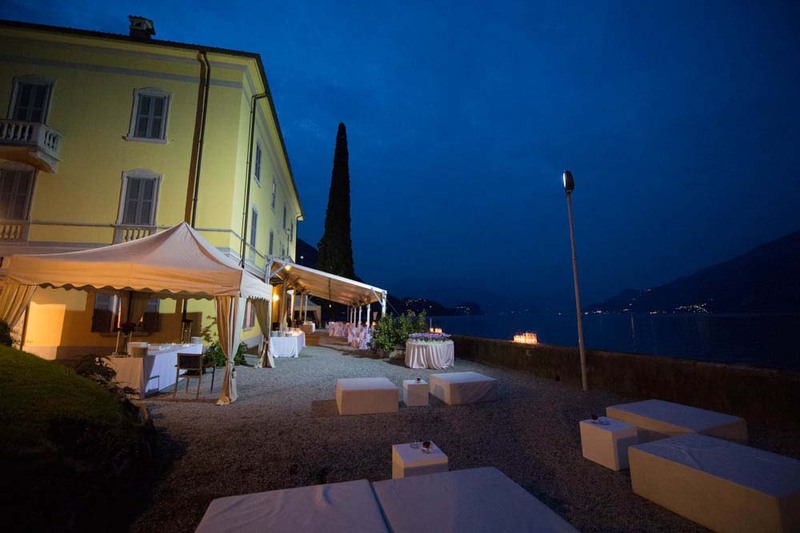 This Villa is located in Limonta just 7 kilometres from Bellagio and from January to the end of May and from the beginning of October to December it is possible to rent the villa to enjoy a special event with the option of also staying at the villa. 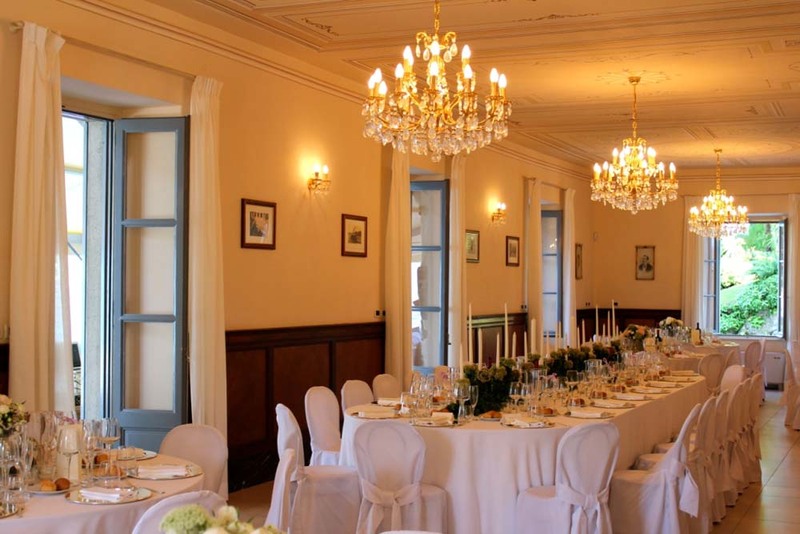 From the 1st June until the end of September the villa is only available for weekly rentals (from Saturday to Saturday), during the weekly rental it is of course possible to arrange a special event.